Moveo / Featured / SUMMER WORKSHOP IN MOVEO! Would you like to put your body at the service of your imagination? Do you wish to develop your interpretative skills, improve your physical control and expressiveness? 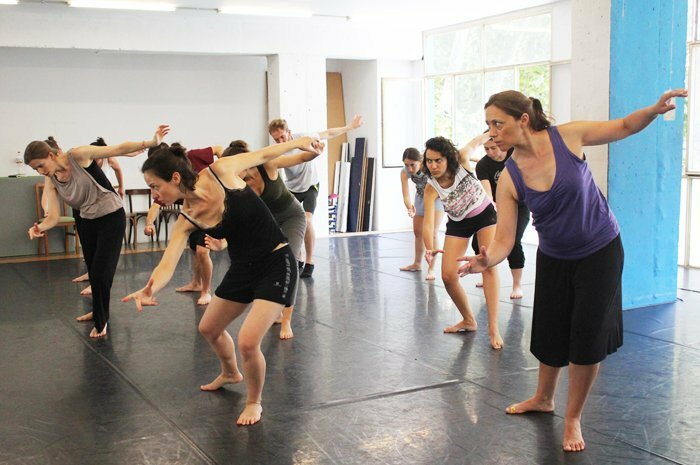 Would you like to share your creativity and improvise with people from more than 10 different countries in a cosmopolitan city like Barcelona? This year again, Moveo is offering its most successful course: the Summer Workshop! Check all the information and enrol on the workshop’s webpage. 10% discount before 15th of may!